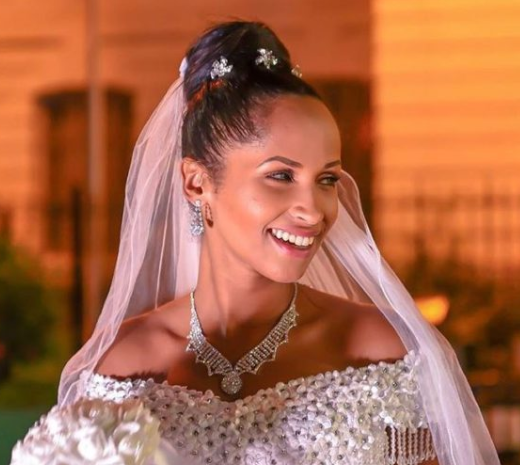 We don’t know when Eric Omondi and his longtime girlfriend Chantal Juliet Grazioli will exchange vows or have kids but the two have always been sending hints once and then that it might be soon. 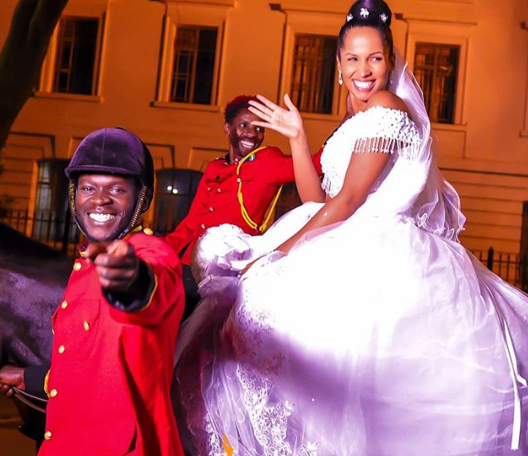 During Grazioli’s birthday, the two celebrated in style which had her wear a white wedding dress and Omondi as a prince to mimic the just concluded Royal Wedding. 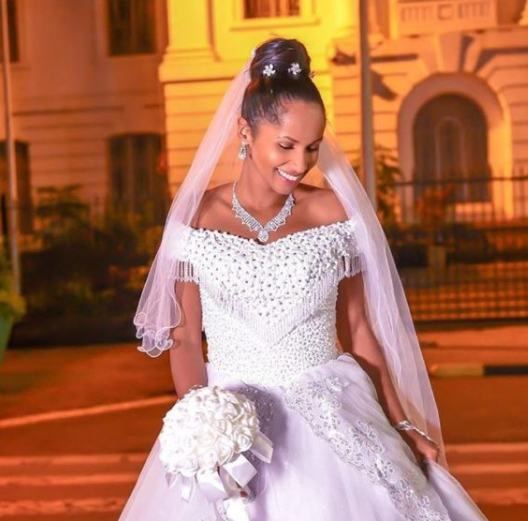 “The other Day I watched a fairy tale and I almost wished I was a Prince but I remembered God already gave me a Princess HAPPY BIRTHDAY MY LOVE.” Omondi said.